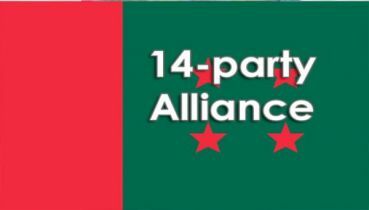 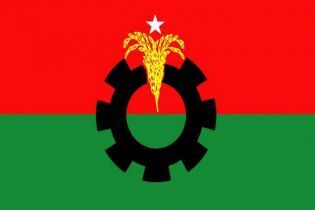 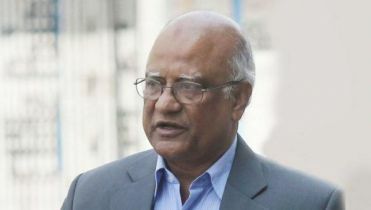 Finance Minister AMA Muhith on Wednesday said a congenial election environment is now prevailing in the country. 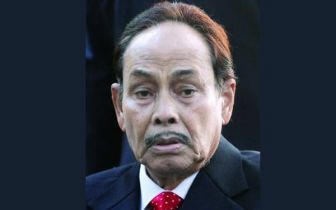 "There's no conflicting atmosphere this time no matter who says what," he said while talking to reporters on the premises of the Deputy Commissioner's office. 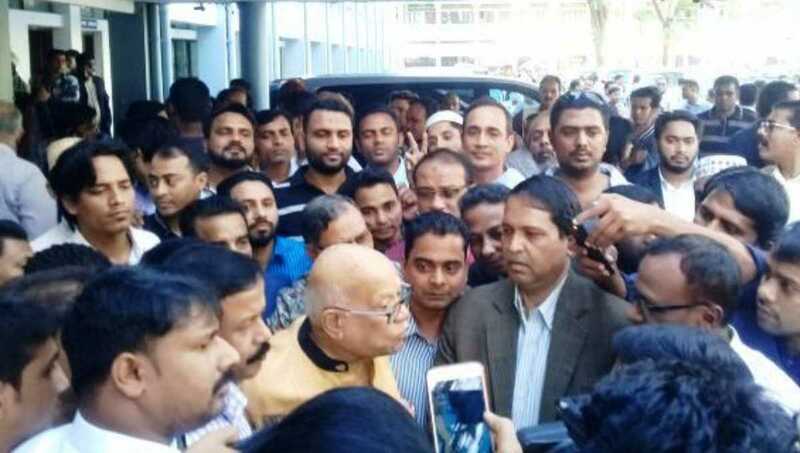 Muhith was accompanying his younger brother Dr AK Abdul Momen who submitted the nomination paper to the returning officer for contesting the general election as an Awami League candidate from Sylhet-1 constituency. 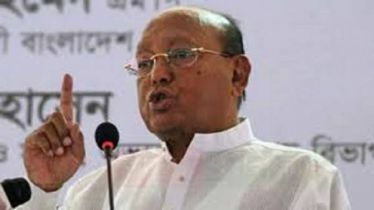 The veteran minister also said the present government developed the country in such a way that Awami League will register a landslide victory in the forthcoming election billed for December 30.